Super Lice: Did Big Pharma Create This Monster? 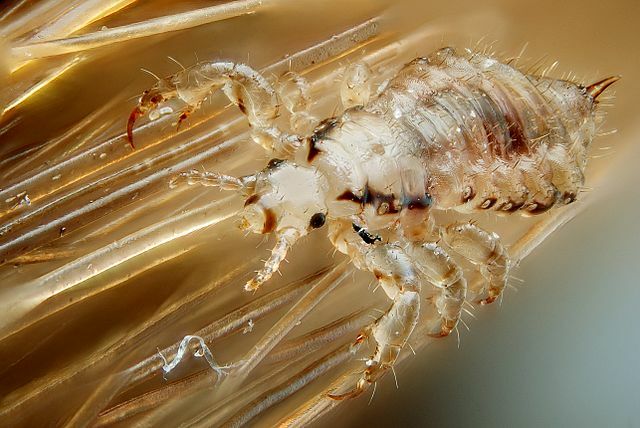 >> Super Lice: Did Big Pharma Create This Monster? Are “Super Lice” Coming to Your School This Year? Every year lately, a few weeks after school starts, we see articles and news stories about so-called "Super Lice." Those stores are true! What are these monsters and where do they come from? Super Lice are normal varieties of head lice that have become immune to the standard head lice treatments used in the western world for many decades. 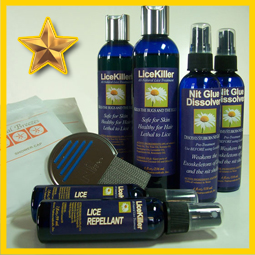 Lice are insects, and insects possess the capability to adapt and become resistant to pesticides. The reason why is because the pesticides used in drug store lice treatments cannot kill the eggs. Even worse, the prescription remedies your doctor gives you are equally ineffective. That's because they use the same poisons as the over-the-counter brands, but they're just a little stronger. This is why new head lice cases crop up by the millions every year and why they are so hard to get rid of. Scientists who have studied this problem have concluded that typical prescription and over-the-counter head lice treatments used in the United States and England have an 80% fail rate. 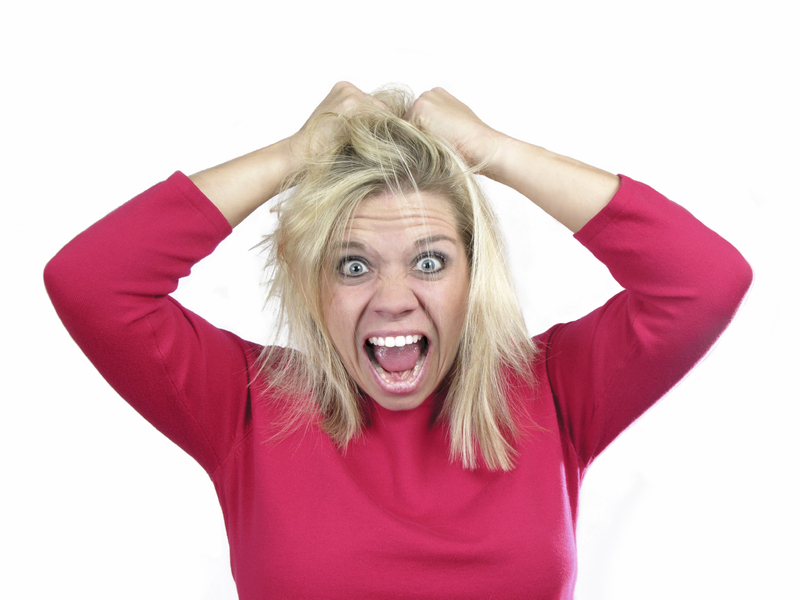 MothersAgainstHeadLice.org estimates that "Super Lice" will be found in all 50 states by 2017.​ In fact, if you live in the United States and have lice, you most likely have "Super Lice." So...did "Big Pharma" companies create "Super Lice?" In a way, yes, they did. Perhaps they did not do it on purpose or with intent. But because lice can become resistant to chemical poisons, the head lice treatments manufactured by "Big Pharma" DID create "Super Lice." So if you have "Super Lice" what do you do about it? How can you get rid of them? Fortunately, there are some new companies that have developed formulas that not only kill head lice without the poisons that have become ineffective, they also have formulas that kill the eggs. This new development in the treatment of lice is a game-changer. Since these new formulas kill the eggs, head lice - even "Super Lice" cannot become immune to them. And another beneficial feature of these new treatments is that they do not use harsh chemical poisons, so people can use them any time they see a louse or a nit. They no longer have to wait 7 to 10 days to re-treat.